Join Gourmandize UK & Ireland! Join Gourmandize.co.uk, a site to store recipes, share and find new recipes and above all to print your recipes in your own books. 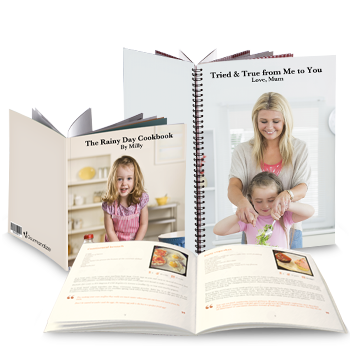 All our services are free, including our custom cookbooks for a limited time only! 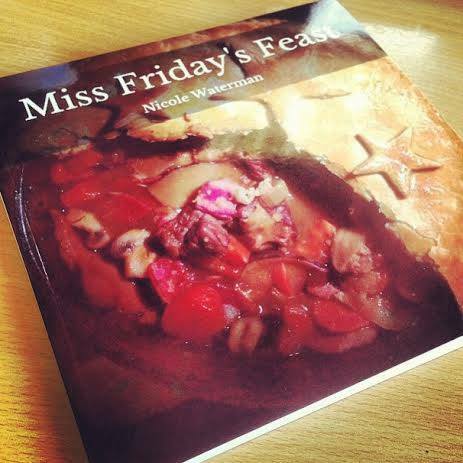 Limited time offer: Sign up today and receive a voucher code to order one free cookbook!